Carey Hughes Ltd is a law practice specialising in residential conveyancing. We provide a bespoke legal service to individuals buying and selling residential property. We deliver a modern, efficient, friendly conveyancing experience tailored to the needs of the individual client based on the traditional core values of service, professionalism and integrity. Our service is geared towards all strands of society from the first-time buyer requiring guidance at each stage of the process to experienced property developers expanding their portfolio. With over thirty years combined experience, we realise that our clients want to be looked after, kept informed and feel valued. By focusing solely on residential conveyancing, we simplify the process of buying, selling, remortgaging or transferring property so clients are able to clearly understand and enjoy the process: they can relax safe in the knowledge that we will look after their best interests. We provide a reasonable and fair fee structure, always providing value for money. Please contact us on (01698) 404 616 or at info@careyhughes.co.uk with any queries. We are always happy to assist. 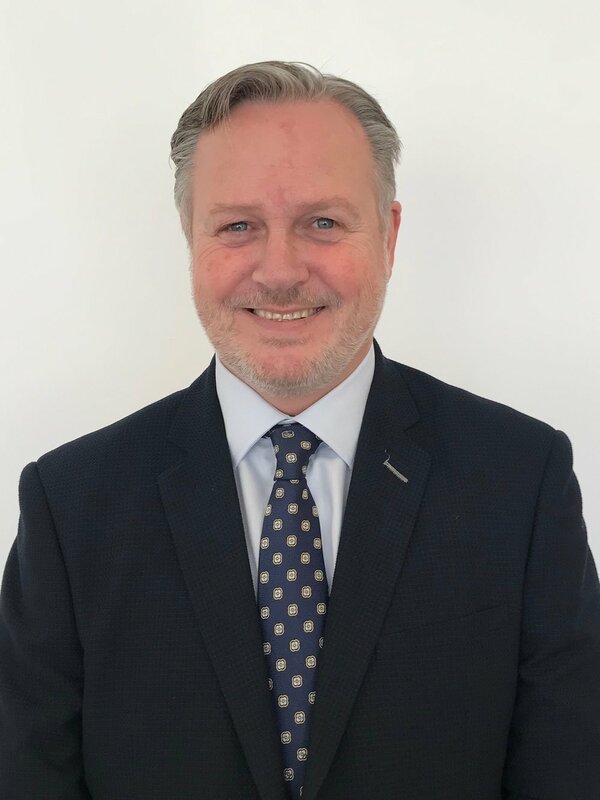 Martin has been involved in conveyancing for thirty years, and has a wealth of experience in dealing with both residential and commercial transactions. He is a graduate of Glasgow University and for sixteen years has been based in Hamilton building a loyal client base. Martin is married with three children and enjoys cooking, football and spending time with his family. Emma graduated from the university of Strathclyde in 2012. She spent her traineeship working in both Hamilton and Glasgow, focusing solely on residential conveyancing. 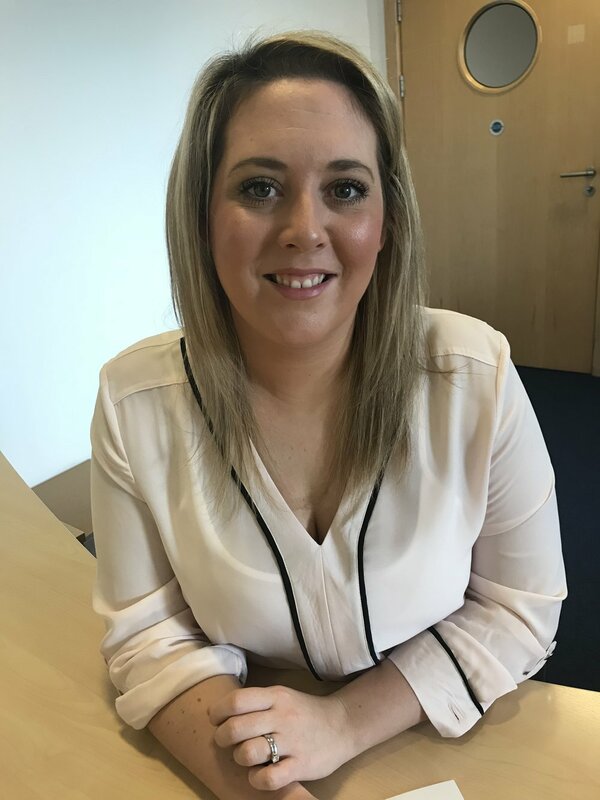 Emma has gained vast experience in dealing with all residential matters including dealing with the Help to Buy Scheme and the LIFT Scheme. Emma believes in providing a personal, tailored service and going the extra mile for her clients. Emma is married and enjoys holidays and spending time with her friends and family. We take a proactive approach, ensuring that any legal issues are addressed at the outset of the transaction to prevent delays. We are dedicated to having missives concluded as soon as possible to provide clients with peace of mind. We deal with all financial aspects of the transaction, included payment of factoring dues, estate agency fees and mortgages to reduce stress for clients and simplify matters. We can arrange late night appointments or home visits to suit the individual needs of the client. Clients are provided with a dedicated point of contact from the beginning of the transaction until the very end to ensure consistency, stability and a personal service. We keep clients informed at every step of the process and guarantee return calls and emails.